Netta Barzilai will sing “Toy” at this year’s Eurovision Song Contest in Lisbon, Portugal. According to reports, Israel’s Eurovision song will be called “Toy” and is set to be released on March 10th. 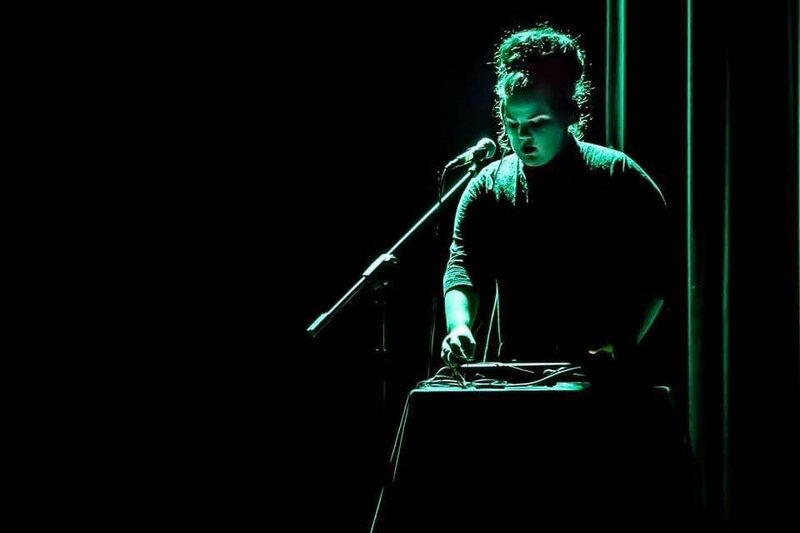 The song will be performed by Netta Barzilai, who was selected to represent Israel after winning The Next Star 2018. It was reported that a jury met up today to make the final decision on the song that was written by Doron Medalie. Eurovision fans may recognise Doron, as he composed Israel’s entries for the 2015 and 2016 contests. The submission window for songs was open until February 19th, which allowed songwriters submit their songs for Netta to perform. Greece, Eurovision 2018, Who IsGreece: Who Is Gianna Terzi?